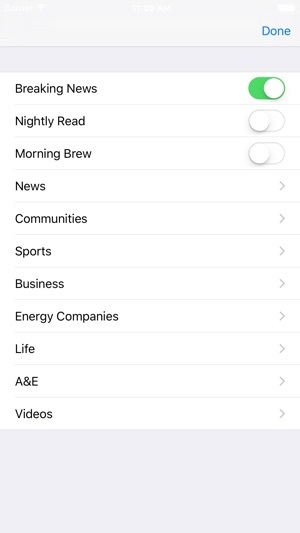 A single app provides you customized iPad and iPhone versions of The Oklahoman, the largest daily newspaper and the most trusted news source in the state of Oklahoma. 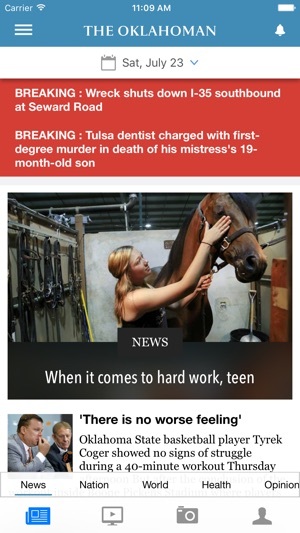 The Oklahoman for iPad combines everything that's great about The Oklahoman with everything that's great about mobile technology. 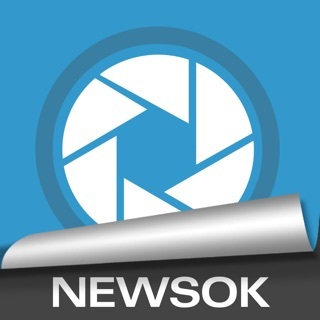 The Oklahoman for iPhone offers the same content, reformatted for optimal presentation on your iPhone. You'll get articles from all sections of the daily paper plus loads of extra photos and videos. You can download daily editions and read them offline at your convenience. Limited advertising is included. 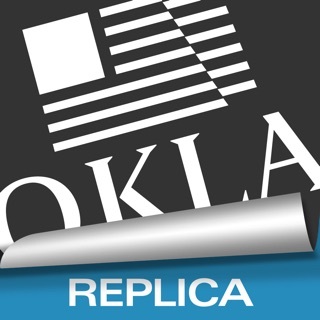 If you are a subscriber to The Oklahoman, you can receive The Oklahoman iPad and iPhone editions FREE each day. If you are not a print subscriber, you can receive the daily editions for $9.99 per month. 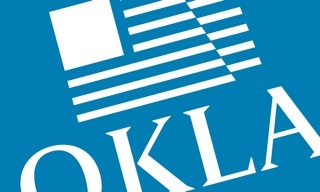 • Read articles from all sections that appear daily in The Oklahoman with limited advertising. • Get Breaking News alerts and updates on developing stories. 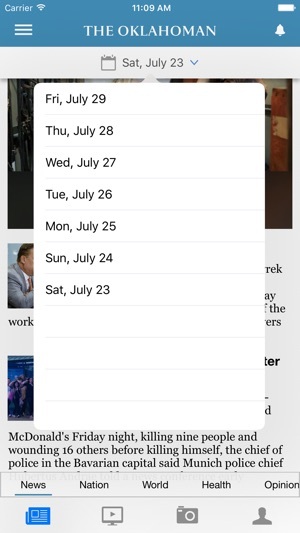 • Subscribe to favorite topics or writers and get updates automatically in the app InBox. 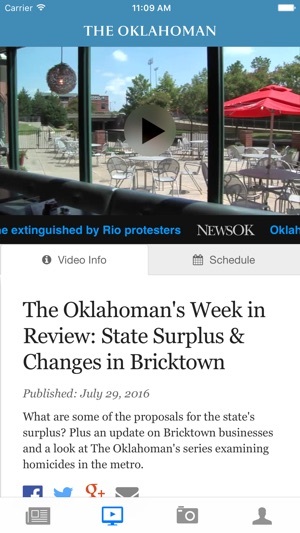 • Watch news video and interviews with Oklahoma's movers, shakers and news-makers. • Share articles and photos with friends on your social network or via email. • Access editions for the past 7 days. • See each page and article in a horizontal or vertical display on the iPad. • Follow developing stories from Oklahoma City, Tulsa and across Oklahoma, as well as national and international news. 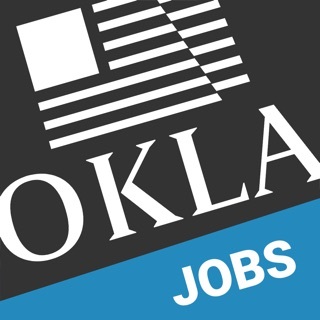 • All the Oklahoma business, industry and government news you need to stay competitive. • View the most comprehensive weather and severe weather reporting in Oklahoma, including video forecasts, 7-day forecast, hour by hour, and radar maps. • Browse photos by the largest team of photographers and photo-journalists in Oklahoma. • Read daily and Sunday Comics, available as an easy-to-browse gallery. • Receive seamless updates to our technology and display without having to re-download the application. I paid $9.99 for a subscription through iTunes but I cannot access the app because it asks for email address and password to login which I never got because l it never asks for either one when subscribing through iTunes. Wasted $9.99 and I’m not happy about it! Looks like the Oklahoman is just stealing money. Paid for a subscription on iTunes but the app does NOT WORK! Cannot get adequate support from Apple to resolve the problem. Payment already processed but no access to the application.